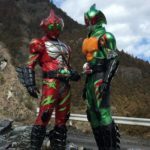 If you’re a fan of the current Kamen Rider Amazons streaming Amazon Prime series, then hold onto your seat, 2 very exciting pieces of news have just broken. First up, as reported on by the Hollywood Reporter & Deadline, Kamen Rider Amazons season 1 (along with a small host of other programs) will begin streaming internationally on Amazon’s Prime service! That means that US fans as well as those of many other nationalities will be able to stream the series legally outside of Japan. Certainly not be outdone by this news, Amazon Japan has also just revealed plans for a 2nd season of Kamen Rider Amazons set for production and release in 2017! We would assume that it will also eventually be available on the US streaming side. In either case these are both truly exciting pieces of news. Stay tuned for updated! Amazons season 1 will begin worldwide distribution on Amazon's streaming services outside of Japan with a handufl of other assorated titles (12). Season 2 has also just been confirmed for 2017! It's unclear currently whether season 2 will be a continuation of the first seasons' plot or rather a new premise entirely. Waiting to see if this spreads to other Western territories before I personally get excited. It is good news though. It might not be a main TV Series like Gaim but this is still freaking awesome, looking forward to this. Also makes me wonder if this means we might have a realistic shot at getting some other Kamen Rider series to be on US streaming services like Amazon or Crunchyroll at some point if enough people watch this one. 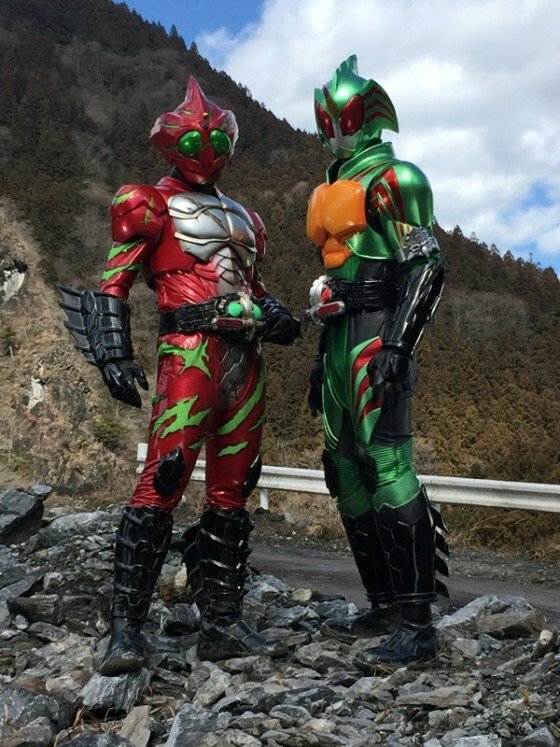 Also I've been behind on news is Kamen Rider Amazons a sequel series to Kamen Rider Amazon or a reboot/spin off of it? Means I'll have to get my subs from somewhere else now, huh? Crap. Oh well, second season hype. I can say I certainly didn't see this coming. I wonder if this will open the floodgates for Kamen Rider to, perhaps, successfully make it's way to the US.